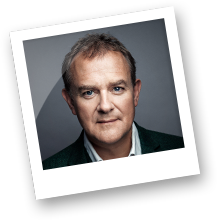 When actor and WaterAid ambassador Hugh Bonneville visited rural India, he saw how clean, safe water and toilets can transform a community, their education and their health. 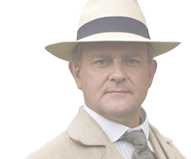 Hugh Bonneville is well-known for his roles as Robert Crawley in period drama Downton Abbey, and Ian Fletcher in award-winning comedy Twenty Twelve. This summer, he visited two rural villages in India, to see the impact your support is having in some of the world’s poorest communities. “I quickly realised how much I take clean water and toilets for granted,” says Hugh. India is home to a third of the world’s poorest people. A severe lack of access to clean, safe water and toilets has a huge impact on the health of entire communities, and children in particular: 140,000 children in India die every year from preventable diarrhoeal diseases. In Narai Ka Pura, a rural village in Madhya Pradesh where we are soon to start working, 300 people share one hand pump and the vast majority of people don’t have access to a toilet. Half the community own animals, and with no drainage system, outside areas easily become flooded with rubbish, and human and animal waste – even water from the pump is contaminated. “My children have lots of health problems because of drinking dirty water and the flooding everywhere,” says Kishan, who looks after her three young children and cattle while her husband works as a labourer in the city. Kishan talks to Hugh about health problems she and her family face due to lack of clean, safe water. In nearby Mahadev Pura, it’s an entirely different story. In 2004, we started working with local partners to install a water pump and household toilets in the village, and raise awareness about good hygiene. Community members were quick to support our work. “We all saw the benefits the toilets had, and wanted to get involved,” says Jeeva, a farmer and father of two. Now he’s President of the village WASH committee, which takes responsibility for the new facilities – and since we completed our work in 2008, the community have invested in four more hand pumps. 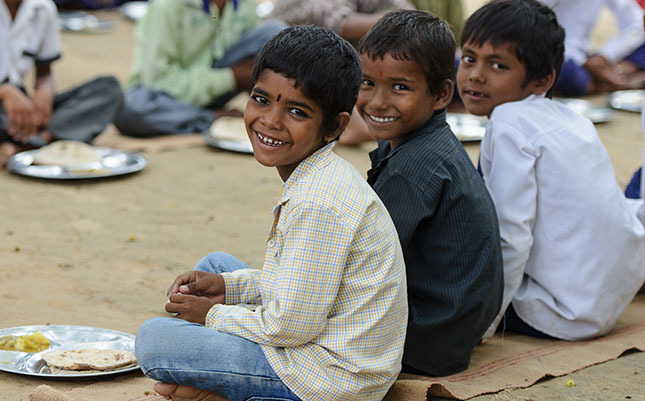 Children at Mahadev Primary School enjoy a school meal, prepared using clean, safe water. Access to clean water and toilets has transformed daily life for children in Mahadev Pura. Badri, a teacher at the village school, tells us that before, children would only come to school for a few hours, and had to leave the school grounds to go to the toilet. Today, hygiene is taught in lessons – and the impact on pupils’ lives, and health, is clear. “Now we have toilets and clean water in the school grounds, attendance is a lot better – 100%! And the children’s health has improved vastly,” says Badri.